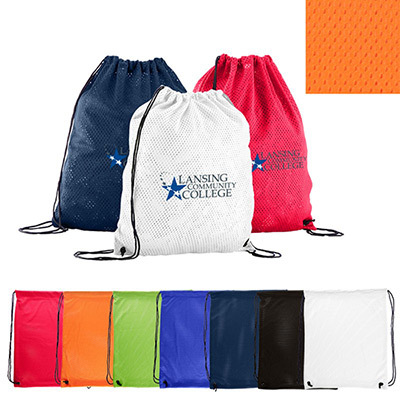 The imprinted Drawstring Sports Pack makes your business promotion a hit within a short period! 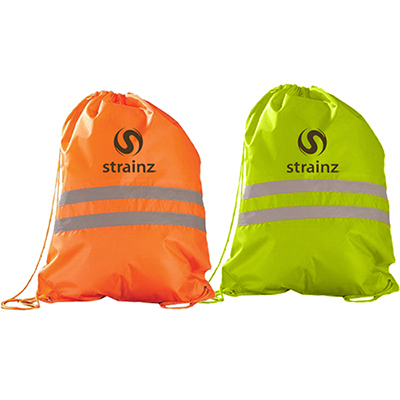 The polyester material ensures long-lasting utility. 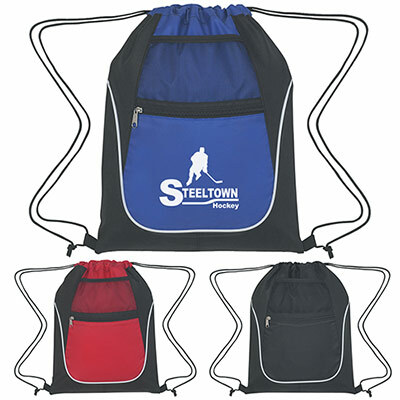 This bag features a drawstring main compartment, a front zippered pocket, and a front mesh pocket. The generous imprint area gets your logo and business message undivided attention. 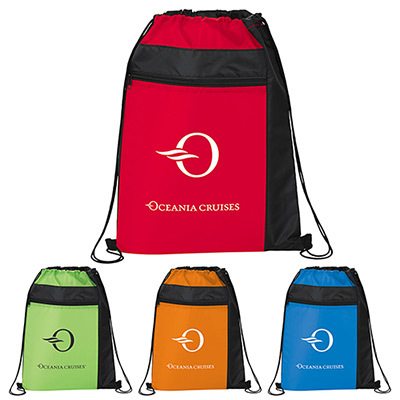 These bags are available in three striking colors. Call us to place an order today! Two exterior pockets for extra convenience!